BRUSSELS: Facebook chief Mark Zuckerberg apologised to the European Parliament on Tuesday for the “harm” caused by a huge breach of users’ data and by a failure to crack down on fake news. His live-streamed testimony in Brussels was the latest stop on a tour of apology for the Cambridge Analytica scandal that saw him quizzed for ten hours in the US Congress in April and will take him to Paris on Wednesday. 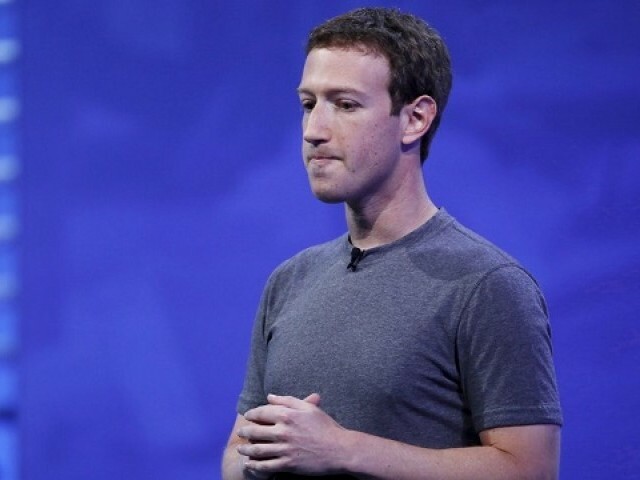 Zuckerberg originally tried to send a junior executive instead but finally bowed to pressure to appear. However, he only agreed for it to be live-streamed on Monday after initially insisting on it being behind closed doors. But some European lawmakers were still unhappy with the format in which Zuckerberg answered questions for only 25 minutes — half as long as the time it took the parliament’s political leaders to get through their long-winded questions. “Today’s pre-cooked format was inappropriate and ensured Zuckerberg could avoid our questions,” Guy Verhofstadt, the European Parliament’s Liberal leader, tweeted afterward. Manfred Weber, the German head of the center-right European People’s Party, the largest group in parliament, said the Facebook chief was “not very convincing” and “did not answer all our questions”. But European Parliament President Antonio Tajani — who invited Zuckerberg and arranged the meeting — called Zuckerberg’s visit a “success” even if he said his apology was “not enough” and required follow up. Zuckerberg meanwhile pledged that Facebook would make fresh investments to protect its users in the wake of the scandal — with many of those in Europe where he plans to have 10,000 employees by the end of the year. “It’s going to take time to work through all of the changes we must make. But I’m committed to getting it right, and to make the significant investments needed to keep people safe,” he added.